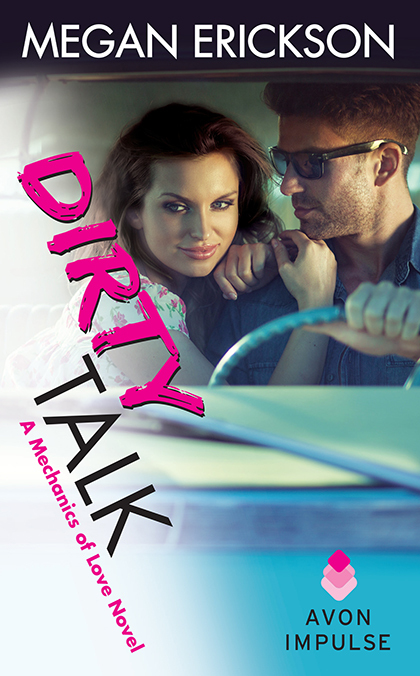 I am so excited about this second book in Megan Erickson's Mechanics of Love series, Dirty Talk. We got to really meet Brent Payton in his brother Cam's book Dirty Thoughts (He showed up briefly in his brother Max's book from Megan's Bowler University series) and I think he melted hearts everywhere with his sarcastic bad boy nature that you just know is hiding a guy who needs and wants to be loved even if he doesn't know it. 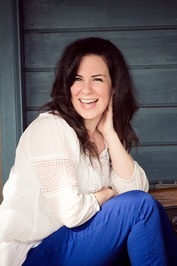 Dirty Talk releases September 15th! Be sure to add it to your TBR and pre-order. If you are a lover of Contemporary Romances I promise you will thoroughly enjoy this series!